Provide comfort for the family of Ann Crawford with a meaningful gesture of sympathy. Ann H. Crawford, of Camp Hill, PA passed away Friday, February 1, 2019 at Arden Courts of Susquehanna, Harrisburg, PA.
Ann is the daughter of the late Michael and Anna (Singel) Yura. She was a former Red Cross Water Safety Instructor and a member of the Church of the Good Shepherd. In addition to her parents Ann is preceded in death by her Husband Martin L. Crawford; her first husband Dr. John D. Hall; stepson Gary Crawford; and 4 brothers and 3 sisters. A Memorial Service will be held at 12:00 P.M. on Saturday, February 9, 2019 at the Myers-Harner Funeral Home, 1903 Market St., Camp Hill, PA with Deacon Francis C. Gorman as Celebrant. A visitation will be held on Saturday from 10:00 A.M. until the time of the service. Burial will follow the service Resurrection Cemetery, Harrisburg, PA. In lieu of flowers the family requests that memorial contributions are made in Ann’s honor to her Church, Church of the Good Shepherd, 3435 Trindle Road, Camp Hill, PA 17011 or Catholic Charities, 4800 Union Deposit Road, Harrisburg, PA 17111. 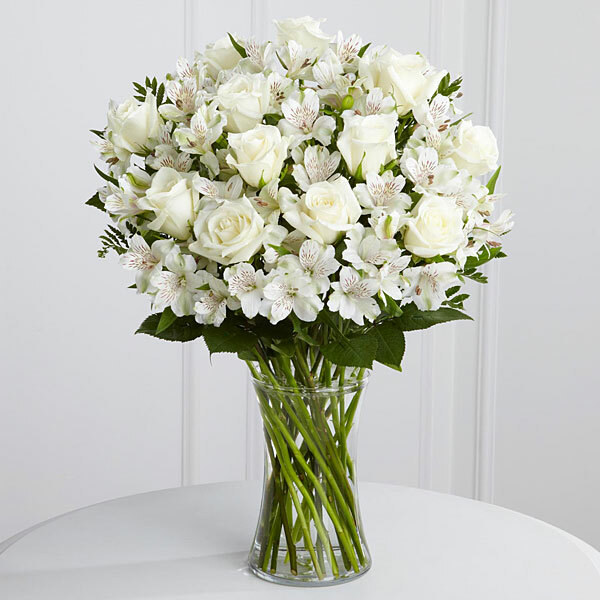 To send flowers in memory of Ann H. Crawford (Yura), please visit our Heartfelt Sympathies Store. Donations are being accepted for: Church of the Good Shepherd. Theresa and Agnes sent flowers to the family of Ann H. Crawford (Yura). To the Family: May the God of all comfort, Jehovah, strengthen the family during this difficult time in our lives. Those who are sleeping in death ( John 11:11) God keeps in his memory because they are precious in his eyes. My sincerest condolences. My sincere condolences to your family. God promises to fortify you and hold your hand during this difficult time Isaiah 41:10. Continue to rely on Him for comfort and strength. Theresa and Agnes purchased flowers for the family of Ann Crawford.